I know many people have an aversion to Brussels sprouts. This way of cooking them relieves any risk of over-boiled, waterlogged sprouts which definitely wont convert any haters around your Christmas table. 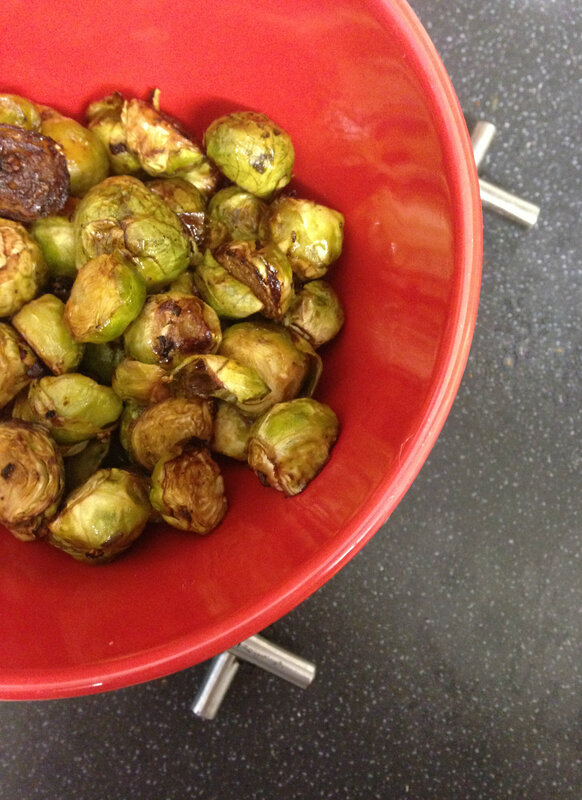 Roasting the sprouts intensifies their flavour and brings out a sweetness which is washed away by boiling. The hint of sesame and soy adds a wonderful savoury, umami taste which really makes the humble Brussels sprout something to celebrate in your Christmas spread. Halve the sprouts vertically through the stem. Place in an ovenproof dish where they won’t be crowded and drizzle over the oil, soy sauce and pepper. Stir to coat the sprouts. Roast for about 20 minutes until golden and brown and crispy in places and tender when pierced with a knife. 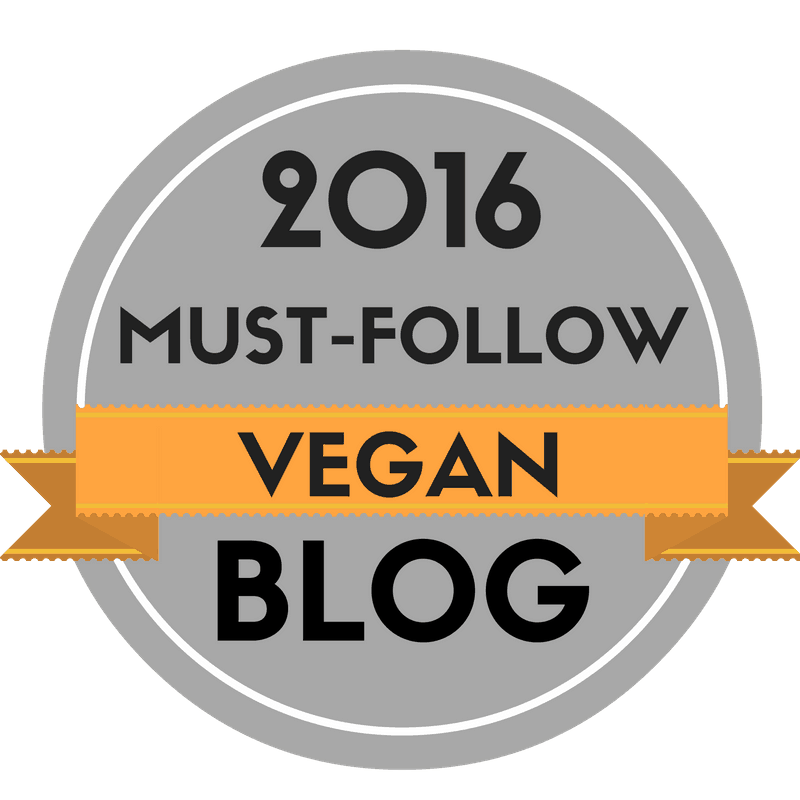 This entry was posted in Christmas, Side dishes, vegan, Vegetarian and tagged baking, Brussel Sprout, CHRISTMAS, christmas recipes, dairy free, egg-free, food, gluten free, vegan, vegetarian. Bookmark the permalink. love sesame oil, soy sauce, but am glad brussel sprouts only make a brief seasonal appearance! this,however, sounds good. Sound delicious, thanks for sharing ! I usually make them this way. With liquid amino for lower sodium. Yum! Nice pictures. That’s a good tip for anyone on a low sodium diet, thank you. 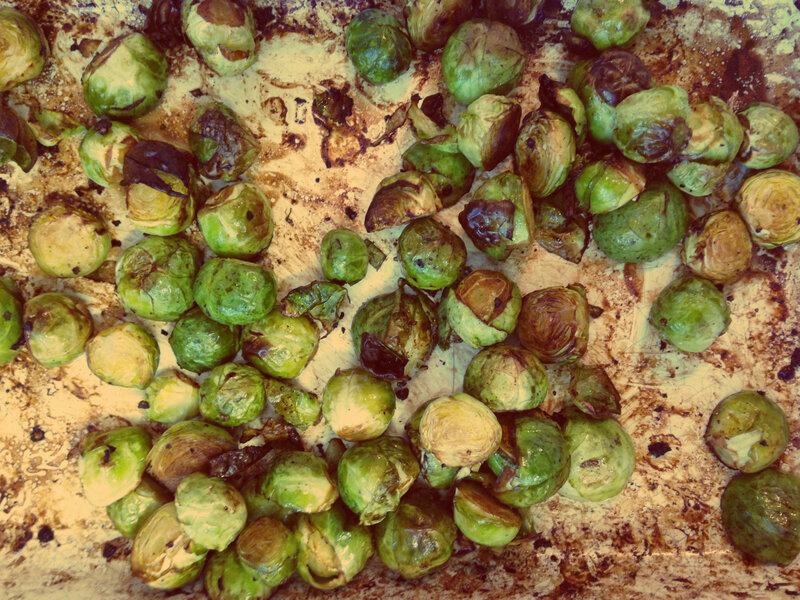 Lev the dreaded sprouts – especially roasted! Usually toss them in balsamic vinegar before roasting but will definitely be trying out the sesame & soy combo. Thanks for sharing! Yummo! Now that’s a delicious and healthy side-dish! I never tried Brussel sprouts. Always wondered how you prepare them. Thank you for the recipe. I will have a go. Oh you must try them, they are a fabulous recipe! I’m one of those who LOVE Brussel Sprouts – delish!! Good for you girl! Brussels sprouts rule! Thanks for sharing a wonderful recipe…I will trying this out for sure! Thank you. I hope you love them! We all love the sprouts and have been eating them a lot lately! 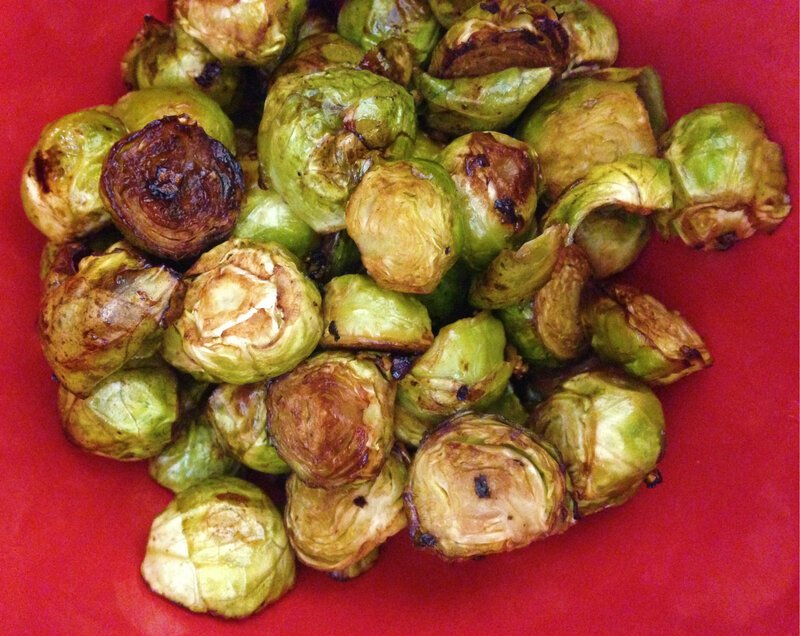 My boys even say “mm, I love Brussels sprouts” when I say we are having them for dinner! Music to my ears. We also roast them. These look great. Roasted sprouts? One word – yum!!! brussel sprouts are much more delicious than their reputation makes them out to be…I’m glad someone agrees! I’m always looking for ways to worship my beloved brussel sprouts! Thanks for sharing! Say…I appear to be a little technologically challenged here, but…how do I add those cute little smiley faces on my comments??? I’m not going to lie, I used to not be very fond of brussel sprouts, but these look and sound amazing! I will be sure to try this! Your recipe looks great, I love mushrooms! Thanks! 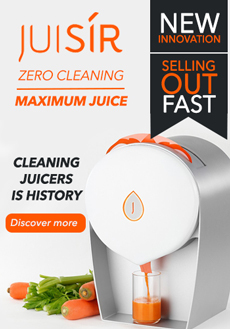 I have tried your and loved it!!! Well I think I may just try this tonight! How exciting, I hope you love them! I love Brussels sprouts, and these look delicious!